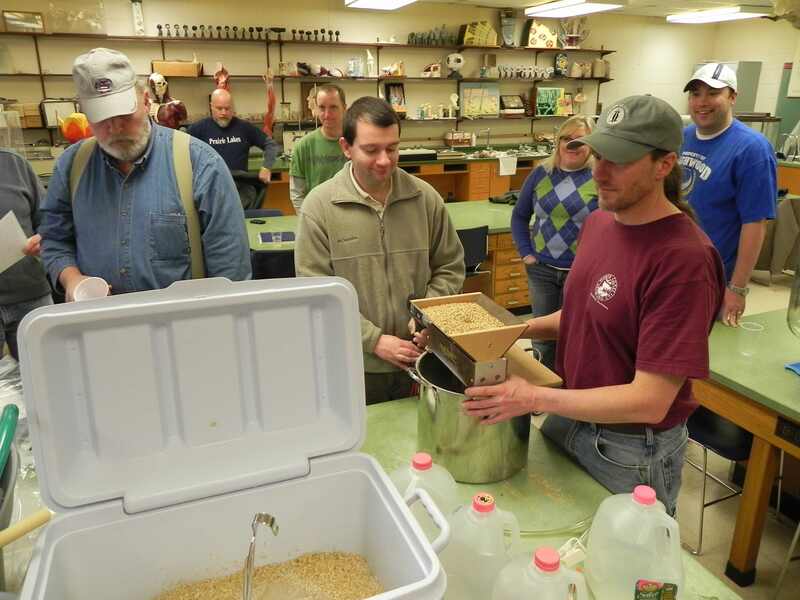 Steve and Chad will be teaching brewing classes again at Itasca Community College. 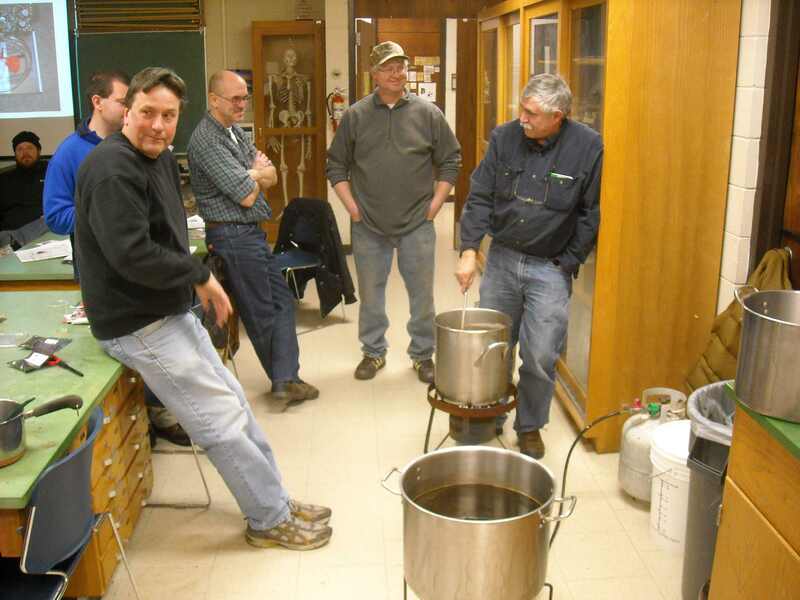 Introductory Home Brewing begins January 30th, and runs five weeks (Four Monday night classes, skipping Feb 20). 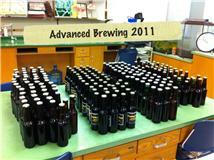 Advanced classes begin March 5th, covering five Monday nights, skipping one week as well to allow brewed beer to age. The classes are 5+ hours long, and yes, beer is served, approximately 12 styles per night, with tasting-sized samples. Students brew and bottle 200 bottles in the intro class, and 250 bottles in advanced, then split up the beer and take it home. 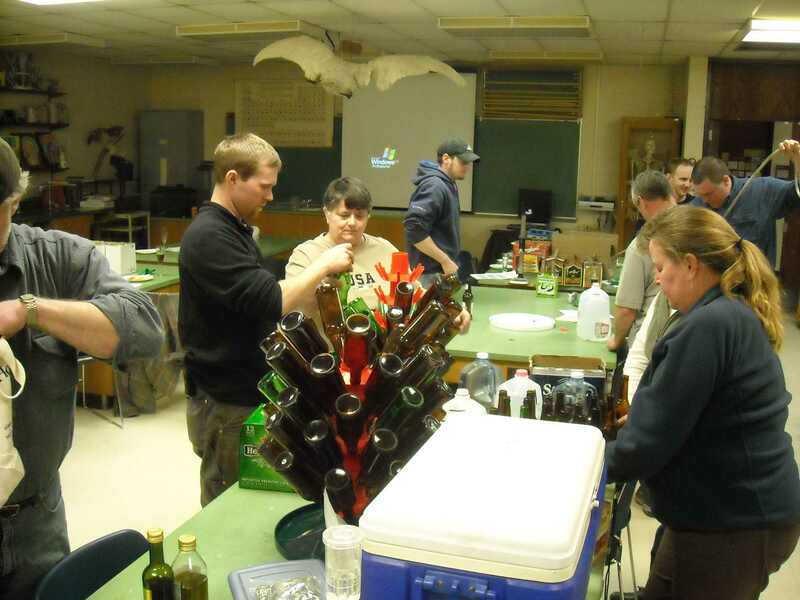 Class format includes detailed Power Point shows, lecture, hands on brewing and bottling, and informal question and answer sessions. The cost is $75 to the College, and you can reserve a seat in these limited space classes at (218) 322-2410. The Czechs know a thing or two about beer -- the Czech Republic has the largest beer consumption per capita in the world. They consume at a level that is almost double the yearly consumption level of the United States.